On October 18th Schneidersladen welcomes XAOC Devices from Poland as our guests. They will be showing some of their latest developments and explain the highly complex and powerful Zadar – an ultra flexible envelope generator and so much more. It is equipped with an OLED screen and almost endless options to create up to four extremely precise and complex envelopes. Or take a look at the “Binary Conversion Komputor” called Drezno. This unique module consists of AD/DA converters that let you extract gates from audio signals and audio signals from gates – which is only a very condensed description of what this module is capable of. XAOC Devices often brings something new to the table and the Drezno is no exception, it even features an expander called Lipsk. The expander lets you invert single bits in the stream of data produced by Drezno. Also: Odessa! The new additive oscillator is not even available yet – in this workshop you’ll get the chance to learn more about it! 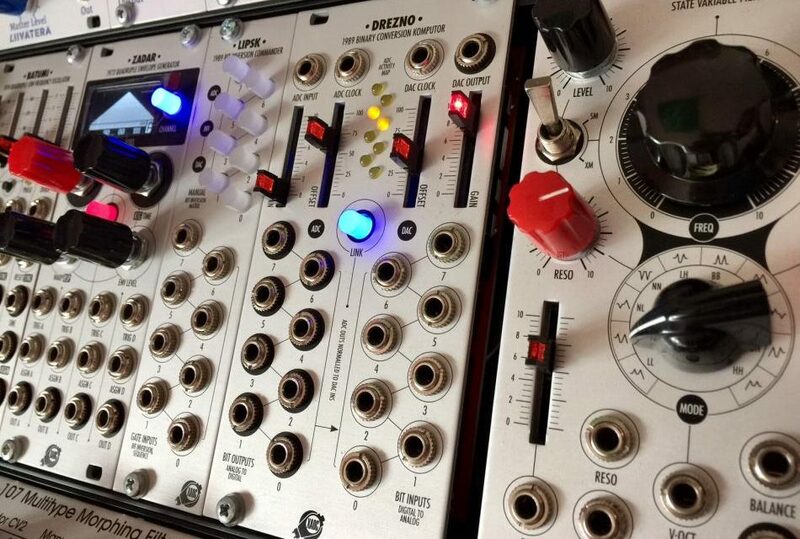 Odessa brings a lot of tonal variety to the table, it might be the most elaborate implementation of additive synthesis in eurorack right now. As you can see XAOC Devices really goes one step further with their modules and you get the chance to talk to the makers themselves and to see the modules in action in a small performance part of the workshop. 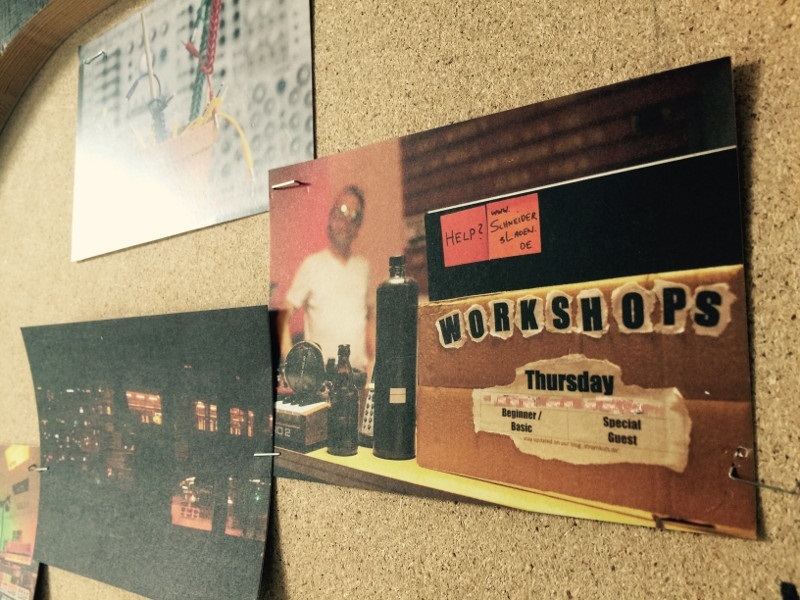 Don’t miss the chance to take part in the upcoming workshop with one of the most innovative eurorack manufacturers these days. DeWalta returns to SchneidersLaden for a live performance and workshop on how to integrate external instruments into your eurorack live performance. Almost exactly three years after his first workshop at SchneidersLaden we will be looking into his current way of preparing a live set with stomp boxes and physical instruments in combination with a modular synthesizer and listen to some live music! On the 4th of October (7:30pm) SchneidersLaden will have TouellSkouarn as guest. 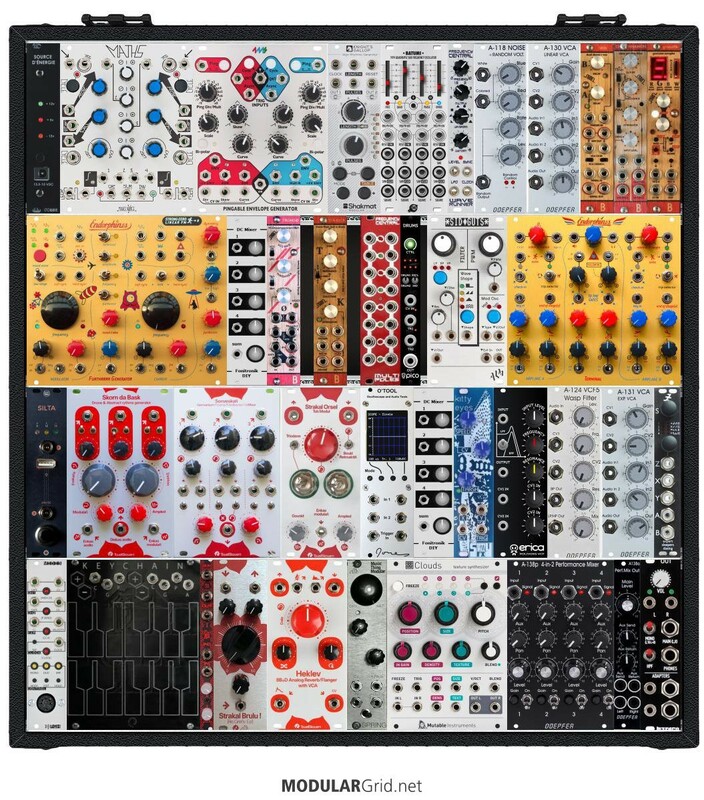 The company that develops and manufactures eurorack modules was founded in 2010 by Gaël Loison, musician (Dale Cooper Quartet, Noroeste, Maman Küsters…) and graphic designer (Ultra Rapide Canari). He dedicated his brand to the design, manufacturing and sale of analog electronic musical instruments. The brand has distinguished itself internationally by its special design, its sound, the use of Breton language and creamy distortions. The very good reputation of TouellSkouarn was enhanced by the use of TouellSkouarn products by great musicians (Depeche Mode, Yann Tiersen, Gareth Jones, Blawan, Celldweller…). 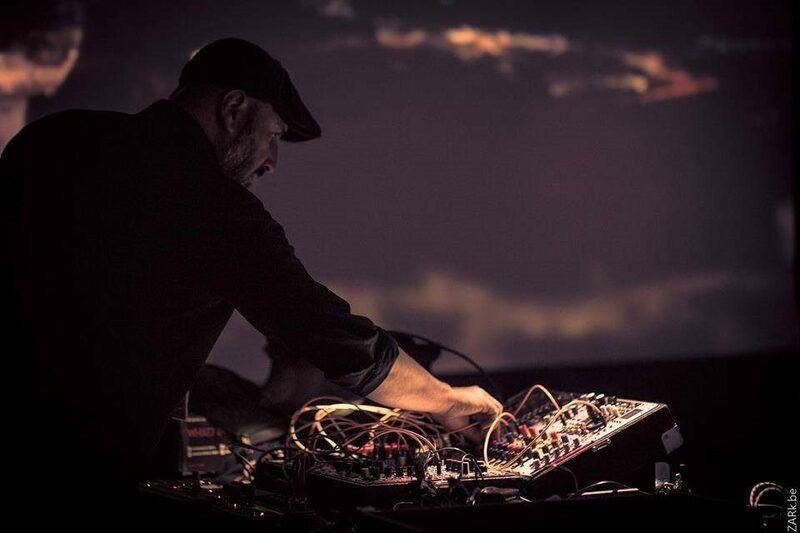 For the event at SchneidersLaden Gaël will play a concert with his modular synthesizer and an Octatrack, before giving us an insight into his company and the ideas behind his modules. 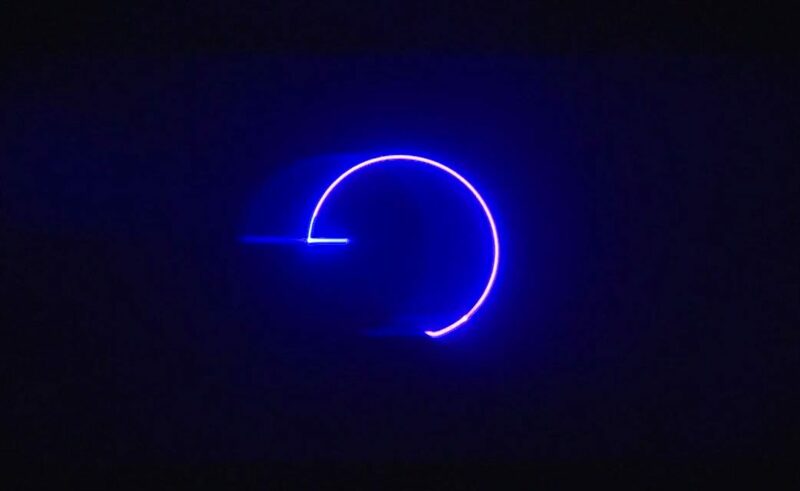 Bernhard Rasinger is famous for is incredible live laser-shows. He presented his work all around the globe and pays Berlin a visit on September 27th to play a show at SchneidersLaden. He uses a special system that combines a modular synthesizer and state-of-the-art laser technology to create a luminously hypnotic audiovisual experience. Don’t miss this opportunity to see this live-performance! If the weather allows it, we do this event on our terrace – “open-air”! Kitmun is a Berlin based duo exploring modular soundscapes, from ambient to techno and anything in between. 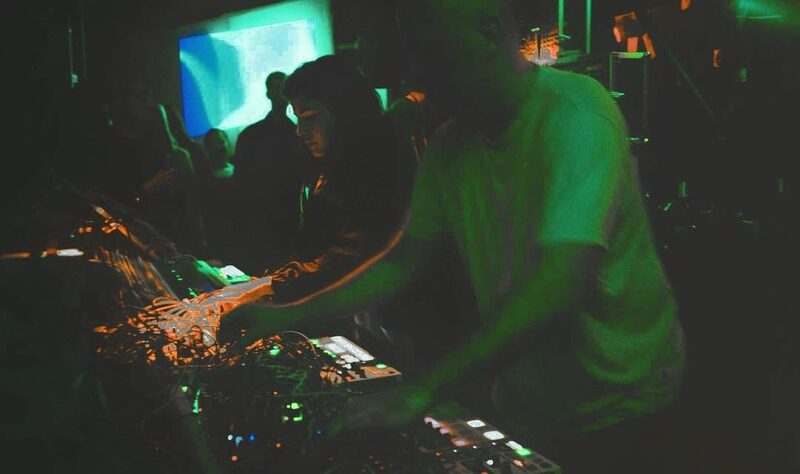 They both play a eurorack modular synthesizer on stage and combine their live music with live visuals coming from a special video synthesizer in eurorack format. After the performance Kitmun will be talking about their set-up and you are welcome to ask questions about the ideas behind the music and the technical realization. Learn more about playing live electronic music with modular synthesizers and how to combine them with visuals!